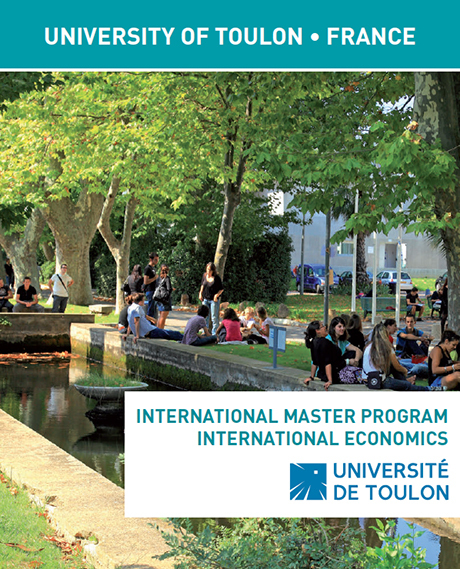 This international Master program is dedicated to European and international students who want to improve their knowledge in international economics at the Master’s degree level. The set of courses proposed in this program includes international trade, international finance, fair trade, development, international business as well as urban issues. All courses are in English. At the end of this semester, students have the opportunity to take a second semester dedicated to work placement in a firm or other types of organizations.